Be sure to catch them at your local store! 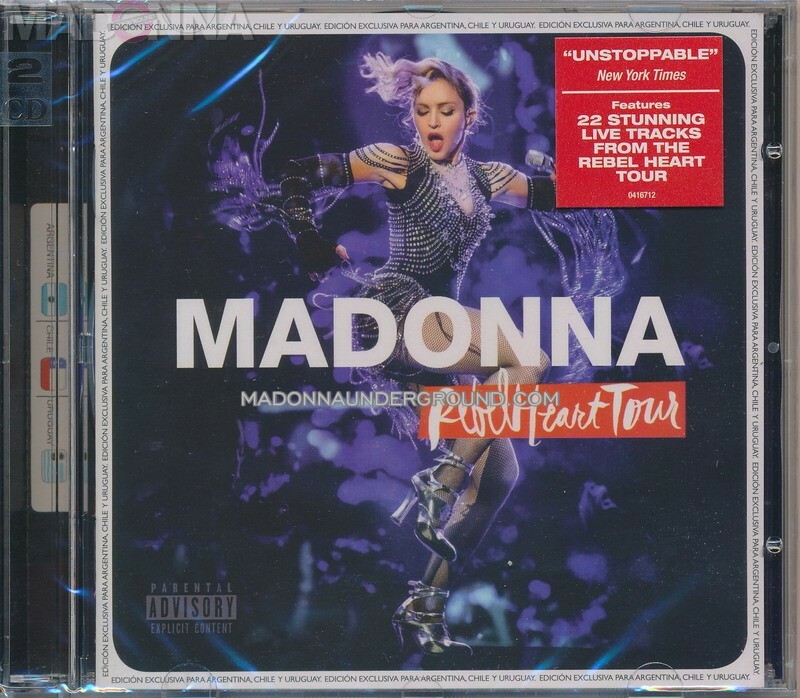 More Rebel Heart Tour release pressings added! 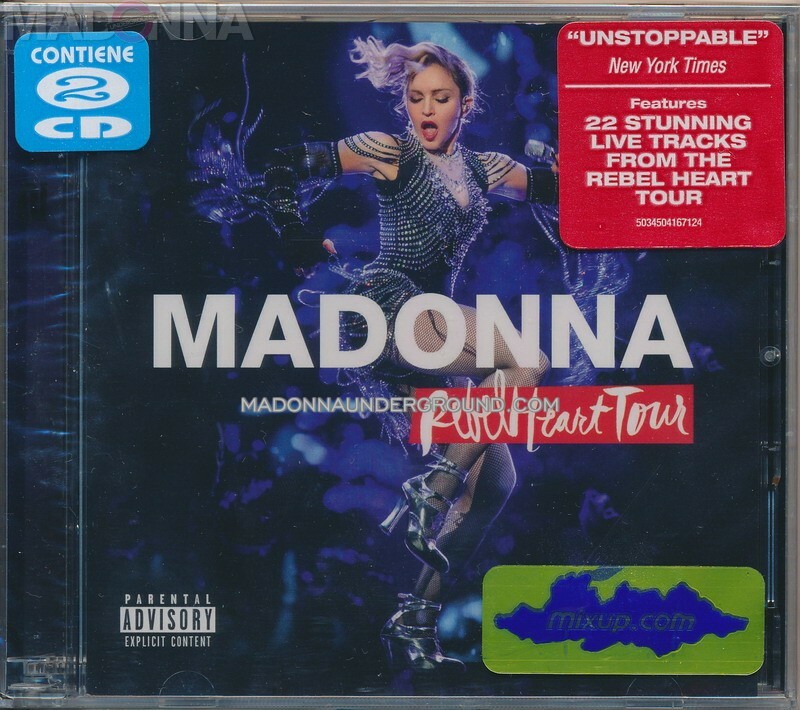 Rebel Heart Tour Film page updated with various pressings! 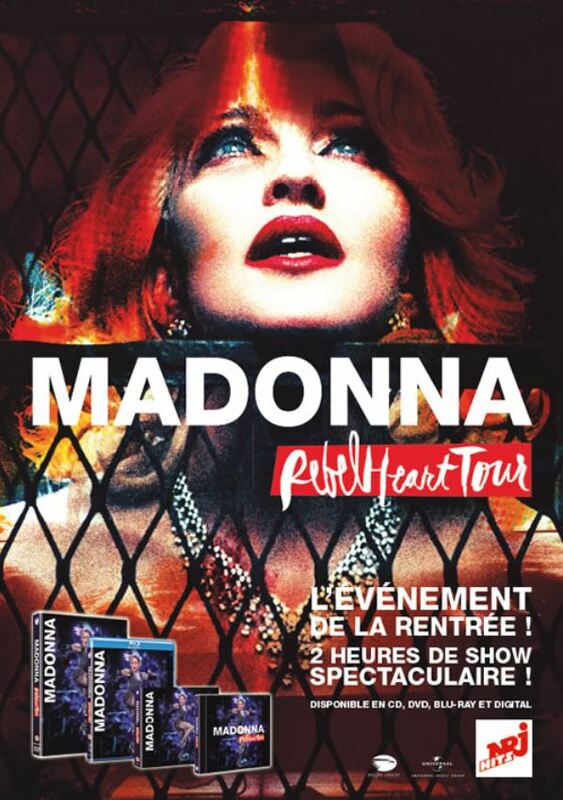 Sticky & Sweet Tour 2009 updated with new press articles! 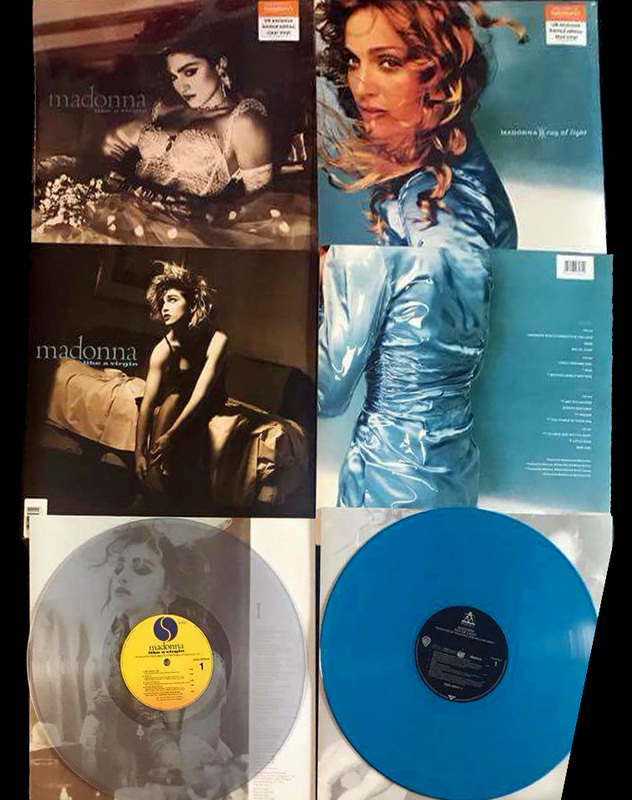 Our Sticky & Sweet 2009 tour page has been updated with many new press articles from various countries, mostly originally scanned newspaper reviews. The memorabilia section has been updated with flyers.